If you are considering herbs to improve your chances to conceive, you must read this. Your chances of achieving pregnancy with herbs are 3,5 times greater than with conventional medical drug therapy alone. This is also almost twice more effective than IVF. This was the conclusion of a large study (systematic review) completed by University of Adelaide. The study involved 1851 women, it looked into efficacy of Chinese medicinal herbs and comparing them to conventional treatments for infertility. The researchers concluded that Chinese medicine diagnosis and syndrome differentiation were fundamental to successful treatment of female infertility. Should you consider herbs for fertility? If correctly prescribed, herbs for fertility are substantially safer, less invasive and so much more cost-effective option than IVF. If you have haven’t been diagnosed with blocked fallopian tubes, it would make sense to consider looking into herbs and acupuncture first. Adelaide University study included women who have been diagnosed with primary or secondary infertility with various diagnoses. If your infertility has been associated with endometriosis, polycystic ovary syndrome, amenorrhea, advanced maternal age or unexplained infertility, you are likely to benefit from herbs and acupuncture treatment. Note: The latest report “Assisted reproductive technology in Australia & New Zealand 2011”: Of 66,347 treatment cycles undertaken in Australia and NZ, 23.1% resulted in a clinical pregnancy and 17.5% in a live delivery. I’ve already been taking some herbs I’ve purchased online. Should I just continue taking them? 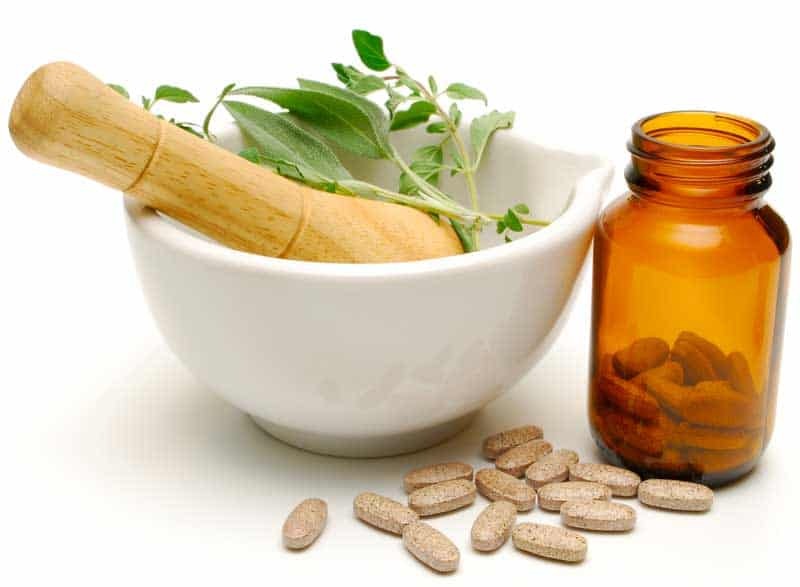 You should get your herbal prescription reassessed by a herbalist/acupuncturist specialising in reproductive health trained in Chinese Medicine. The Adelaide study found that Chinese medicine (TCM) diagnosis based on your symptoms is essential for successful treatment of female infertility. TCM diagnosis determines specific individual treatment including Chinese herbal medicine and acupuncture. If you have self-prescribed, most likely the herbs will not have the desired effect, or could even decrease the chances of success. Naturopaths don’t commonly use herbs the same way Chinese medicine practitioners do. Usually they are not trained in Chinese medicine and therefore can not correctly utilise Chinese medicine diagnosis. Chinese medicine diagnosis is a sophisticated field requiring thorough knowledge of Chinese medicine and syndrome differentiation. It takes years to master. Seek qualified help early. How do the herbs for fertility taste? The herbs I use in my practice have been processed into pills. The herbal pills hardly smell or taste. Unlike raw herbs they require no time-consuming preparation. Decoctions made from raw herbs have strong taste and odour. Not everyone can tolerate them. The biggest issue with raw herbs, however, is the variation in their quality. Is it safe to take herbs for infertility? The herbs are considered very safe if they are good quality and are prescribed by a qualified TCM practitioner. The herbal pills I use in my practice are manufactured from premium quality “A” grade herbs and have been tested for active ingredients, pollutants to ensure efficacy and safety. Vitalis is a highly qualified, experienced acupuncturist and herbalist in Auckland, New Zealand. Vitalis maintains strong special interest in treatment of infertility with acupuncture and herbal medicines since 1999 (including advanced maternal age, unexplained infertility, PCOS and IVF support treatments). Learn more about our acupuncturists. Learn more about how acupuncture improves IVF success rates, how acupuncture helps to improve sperm count or look through the acupuncture fertility studies. Are you ready to start the herbs for fertility? Reproductive health is our field of expertise. Contact us now!